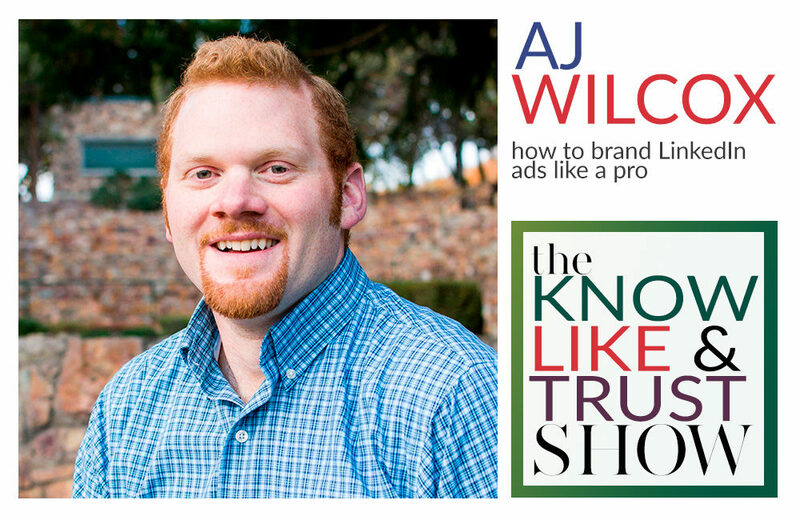 AJ Wilcox is a long-time digital marketing fanatic who found surprising, early success with LinkedIn Ads. 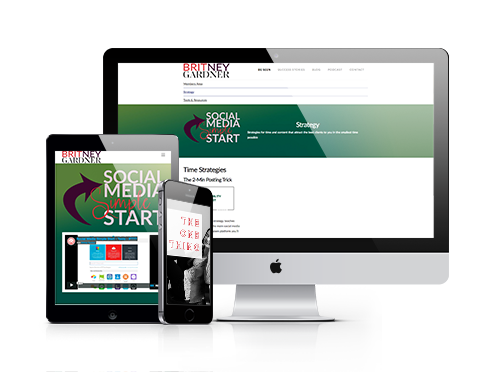 He started B2Linked, a LinkedIn Ads-specific agency in 2014. He’s a ginger, triathlete, and lover of experiences. He & his wife live in Utah with their 4 kids, and his company car is a gokart.